AKIPRESS.COM - The new composition of the Joint Ministerial Monitoring Committee (JMMC) of the OPEC+ agreement has not yet been approved, while its meeting in Baku is scheduled on March 17-18. 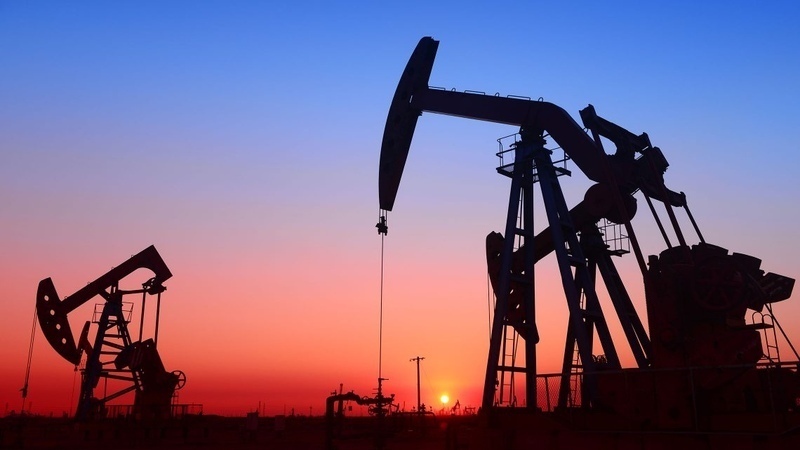 Inclusion of the UAE, Iraq and Kazakhstan instead of Venezuela, Algeria and Oman is discussed, three sources in Middle Eastern delegations of OPEC+ and the OPEC Secretariat told TASS. Venezuela, Algeria and Oman "have not been members of the Committee anymore," they said. Ministers of Algeria and Oman will not come to Baku. The UAE and Iraq can take place in the meeting. They are assumed to step into the committee instead of Algeria and Venezuela. The issue of electing new members will most probably be discussed at the extraordinary meeting of OPEC+ ministers in April, the sources said. Saudi Arabia and Russia acting as the chair and the co-chair of JMMC will keep their status. Kazakhstan is offered to be appointed instead of Oman. Venezuela is expected to attend the meeting in Baku but in the role of the president of the OPEC conference. The country was elected to this office for 2019.